Check out and like our Facebook page by clicking on the Facebook icon! The Southeastern Anglers Association Inc (SAA) is a non-profit organization that began in 1993. 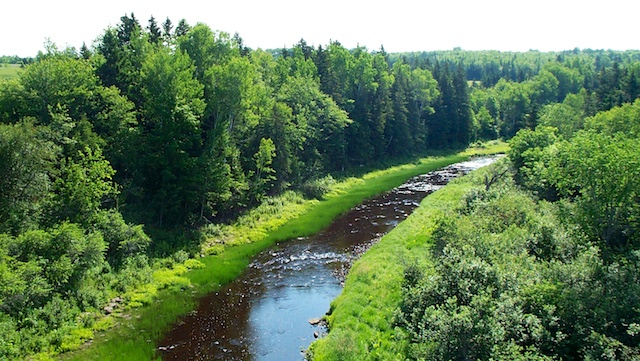 The association has committed itself to develop environmental projects in order to meet its mandate which is to establish sustainable recreational fishing while protecting and restoring fish habitat in some of Southeastern New Brunswick: Chockpish, Bouctouche and Cocagne watersheds. Thanks to several partners, volunteers and financial resources Southeastern Anglers Association had the ability to undertake several projects. 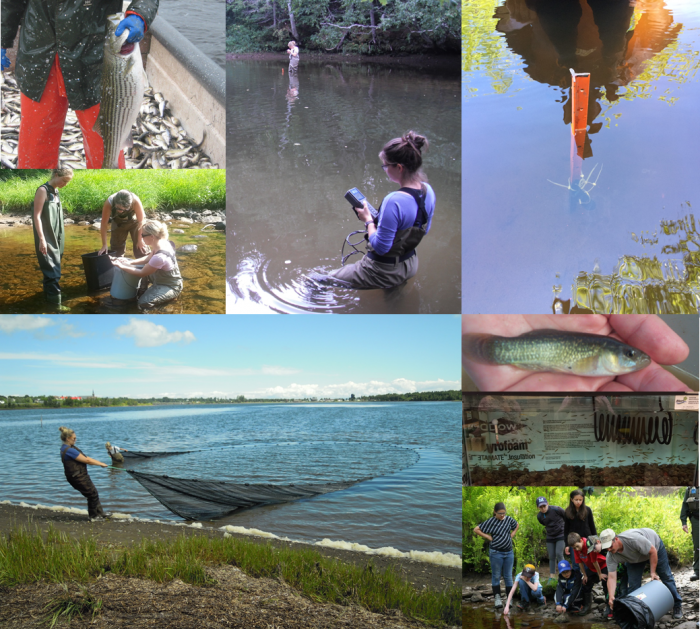 From 1997 through 2015, SAA has conducted many habitat surveys, water quality tests, stream restoration work and community outreach projects. The environmental indicators that are collected from the surveys will help us better understand the changes that goes on in the watersheds. The success of our efforts put into protecting the watershed habitats will help protect the future resources. More knowledge has been gained on the threats and issues that affects fish populations in the rivers. Southeastern Anglers Association is committed to working with watershed stakeholders and landowners in using the best land management practices in order to achieve the sustainability of the watersheds. The tremendous experiences and devotion that Southeastern Anglers Association, staff and directors, have contributed to the protection and restoration of watershed habitats in the past 25 years show that we are steward of our mission and we will continue no matter the financial resources that the SAA obtains. The SAA’s efforts have been recognized with the association having received the Environmental Citizenship Award (1995) from the Department of Fisheries and Aquaculture NB, the Organization of the year (1997) from the Kent Economic Commission and Canada’s Recreational Fisheries Awards (2000) from Fisheries and Oceans Canada. Anglers and nature enthusiast supported our mission and our projects by becoming a member.